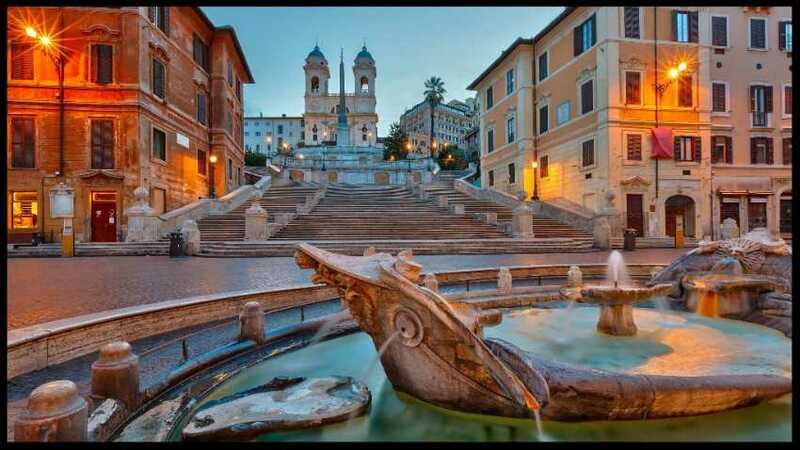 No cities in the world can offer you such an inheritance as Rome has. The guide takes you through the centre of the city and makes you discover Imperial Middle Ages, Renaissance and Baroque sites. A walking tour through Spanish and Navona squares, Pantheon and Trevi Fontain and all those places which made the image of Rome so famous.